This week our media partner, the Times Union, has released a special report called 'Toxic Risks' which takes an in-depth look at some of the polluted Superfund sites across the Capital Region. 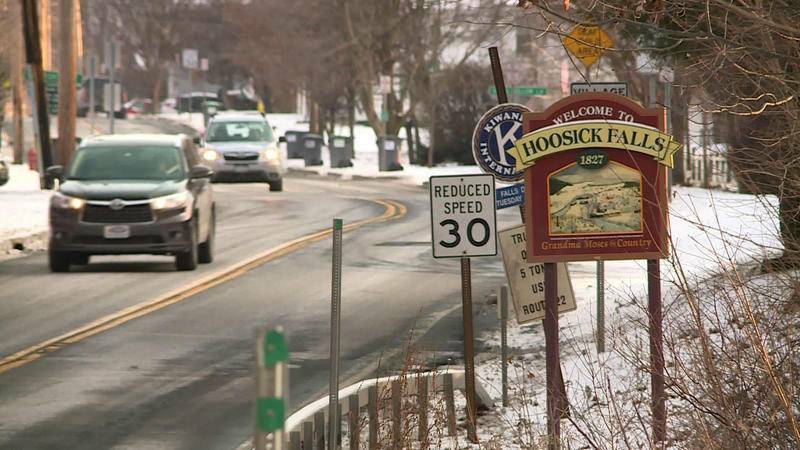 Included in the investigative venture is a series of stories about the town of Hoosick Falls which has captured the environmental spotlight in 2016 due its water crisis. Reporter Lauren Stanforth discusses the series with Casey Seiler this week on the program. Watch the full program above.